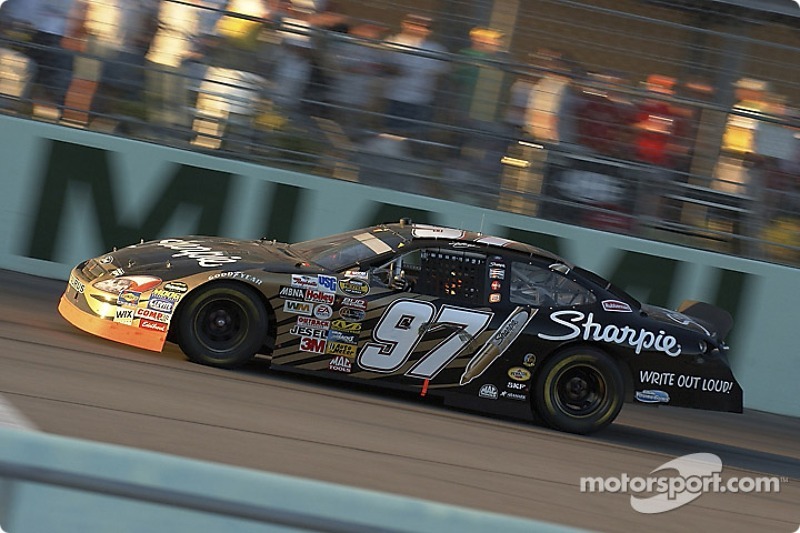 Homestead-Miami Speedway has been open since 1995 following an initiative to spur economic recovery in the aftermath of Hurricane Andrew. The Speedway, which was founded by Miami businessman, racing enthusiast and philanthropist Ralph Sanchez, is a 650-acre facility that features a 1.5-mile oval and 2.21-mile road course. 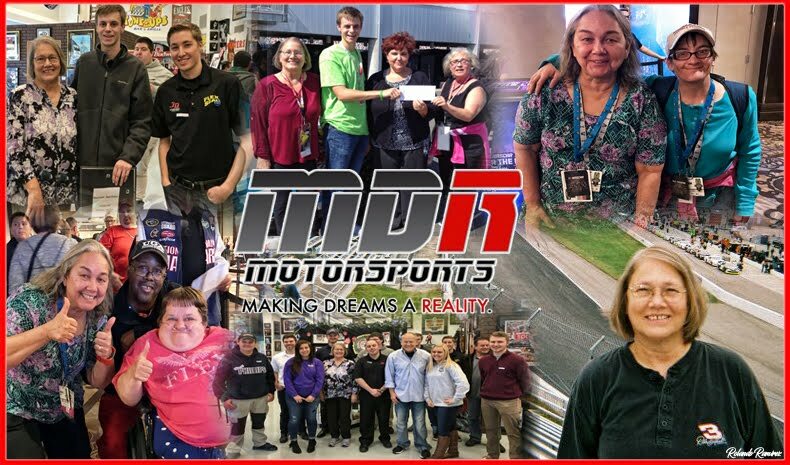 The Speedway hosts on-track events nearly 300 days per year and generates more than $301 million annually for the region. Last year Homestead-Miami crowned Martin Truex Jr. as the Monster Energy NASCAR Cup Series champion. It was the sixteenth consecutive (2002-17) Ford Championship Weekend. NASCAR'S Nextel Cup Championship in 2004. 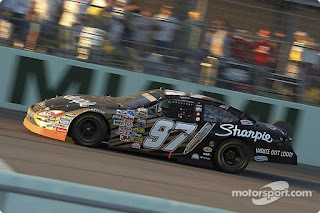 The first chase for the NASCAR NEXTEL Cup (as it was then known as) finale took place at the speedway as Kurt Busch secures his first NEXTEL Cup Championship. 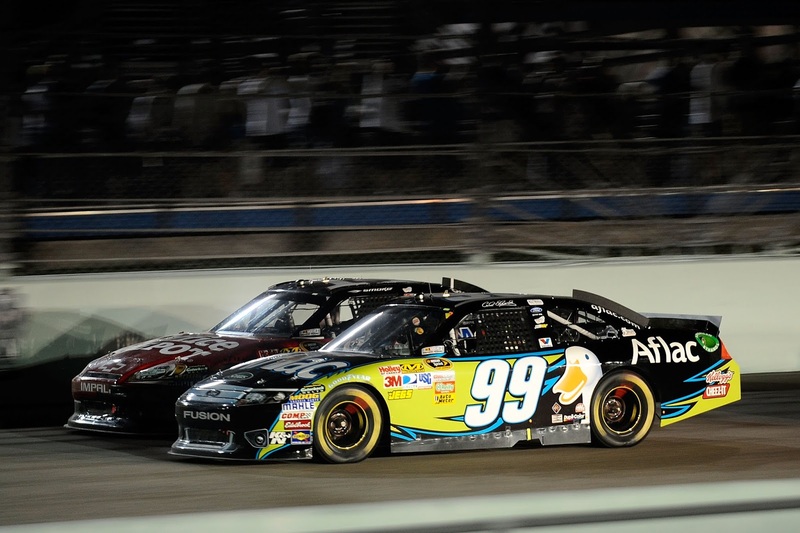 The playoff format consisted of the top ten drivers and any drivers within 400 points of the leader throughout the season resetting their points for the final ten races of the season. The driver with the most points after Homestead-Miami Speedway was crowned champion. Sprint Cup Series title in eight years. In 2006, Jimmie Johnson won the NASCAR Nextel cup Series Championship, beginning his legacy of seven Championships. Amazingly, when 2010’s one race shootout was over, Johnson prevailed as the series champion for an unprecedented fifth straight season. Tony Stewart in the #14 and Carl Edwards in the #99 go head-to-head. 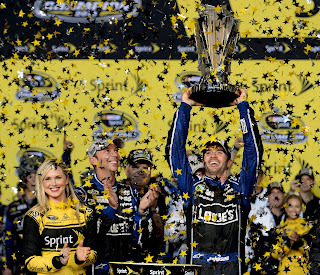 For the first time in NASCAR Sprint Cup Series history, the 2011 championship ended in a draw. 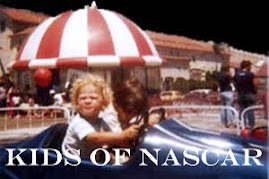 The ‘Ford 400’ also marked the first time since 1975 the eventual champion came from behind to win the championship by also winning the season’s final race. 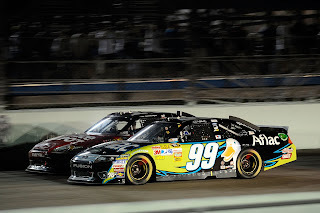 Tony Stewart and Carl Edwards battled throughout the race for the title and in the end, Stewart triumphed for his third NASCAR premier series title. NASCAR Sprint Cup Series Championship trophy. 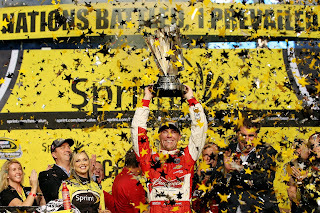 Kevin Harvick, driver of the #4 Budweiser Chevrolet, was crowned the 2014 NASCAR Sprint Cup Series Champion. He would become the first champion under the Chase's new playoff-style elimination format. Kyle Busch and his team celebrate his first Sprint Cup title. 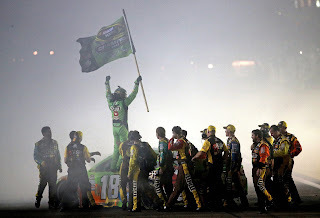 After missing the first eleven races of the season to a broken leg, Kyle Busch capped a remarkable comeback by winning the Ford EcoBoost 400 and taking home the 2015 Sprint Cup Championship, the first premier series title of his career. 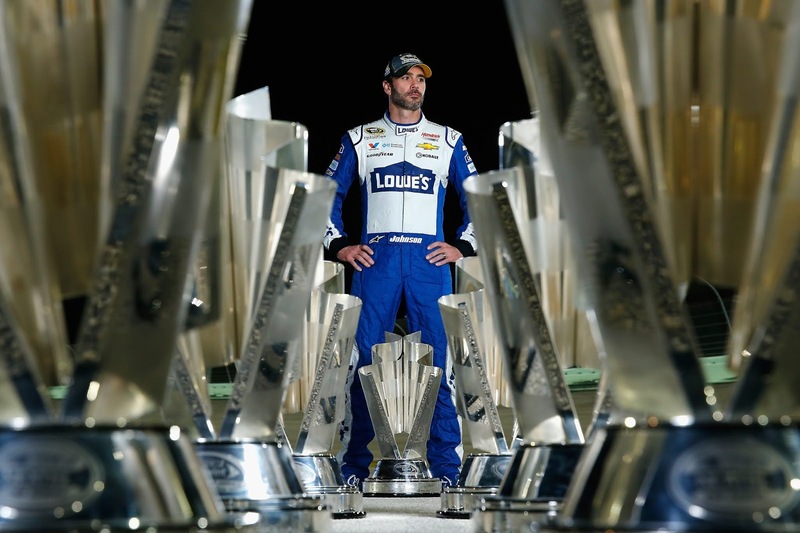 Jimmie Johnson poses with his seven NASCAR Sprint Cup Series trophies. 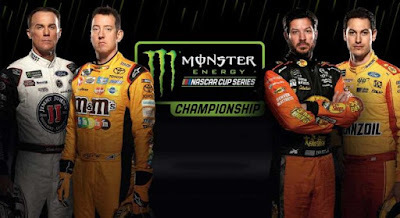 After ISM Raceway, the Monster Energy NASCAR Cup Series Championship 4 was set. Kyle Busch, Martin Truex Jr. and Kevin Harvick will be looking for their second championship; while Joey Logano hopes to grab his first title in next weekend’s title race at Homestead-Miami Speedway.